Hailing from South Texas, the six piece Tex-Tones ignite their audiences with a unique blend of Tex-Mex groove and Cosmic Cowboy’s sonancy. Their sound is reminiscent of a Willie’s 4th of July picnic juxtaposed to a Poteet Tejano Strawberry Festival. 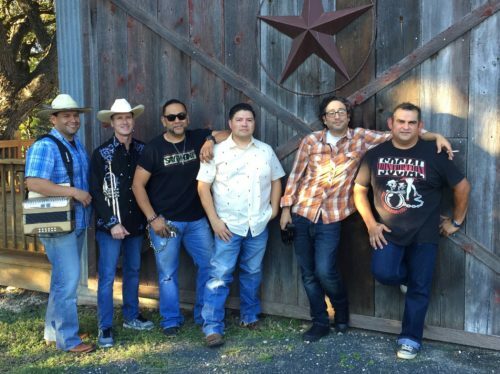 While their influences are far-reaching, their aim is simple South Texas sazon!